In June of 2018, in Yangon, Myanmar, ONE Championship middleweight and light heavyweight titleholder Aung La N Sang stepped into the cage with DEEP openweight champion Ken Hasegawa. This pairing turned out to be incredibly volatile, as the two stars engaged in a frenetic, back-and-forth war and a bona fide 2018 Fight of the Year contender. In the end, Aung La N Sang was able to win this grueling gunfight with a beautifully timed uppercut in the fifth round. 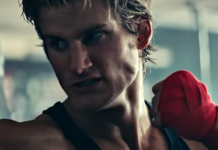 Yet this punch would not end his rivalry with Hasegawa — not by a long shot. The pair will fight again at ONE: Heart of the Lion on March 31, this time in Hasegawa’s backyard in Tokyo. Despite the fact that he’s already been through hell with Hasegawa, and that he narrowly escaped his first collision with the Japanese fighter with a victory, Aung La N Sang says there was no hesitation to accept this rematch when it was offered. 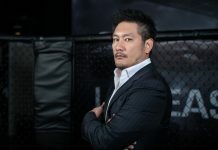 While the champion didn’t hesitate to accept the offer to fight Hasegawa for a second time, he admits it’s not an offer he expected to receive so soon. Aung La N Sang didn’t expect to be invited to compete on ONE Championship’s debut card in Japan, either. 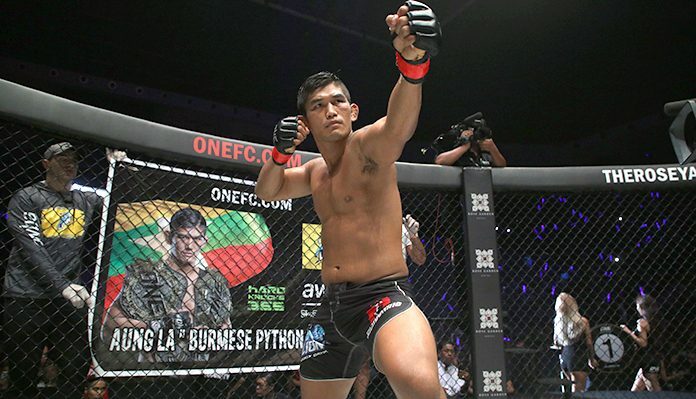 He’s spent the majority of his recent career fighting in his native Myanmar, and he believed he would be scheduled for the promotion’s recent Reign of Valor card in the country. “I was surprised because of the fact that there was a Myanmar card so close,” he said. “I expected them to put me on that Myanmar card. But it’s a pleasant surprise. With his rematch with Ken Hasegawa now less than two weeks away, Aung La N Sang is making his final preparations at Hard Knocks 365 in Fort Lauderdale, Florida, where he trains alongside monsters like Marcel Fortuna, Linton Vassell, Luke Rockhold, and recently, Derek Brunson. 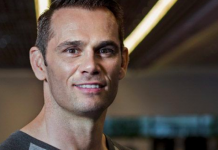 “Marcel is one of my good friends and training partners, a jiu jitsu black belt,” he said. “He fought previously for the UFC. He’s got a very high level ground game. Aung La N Sang can certainly take comfort in the fact that he’s been training with absolute monsters. Yet unfortunately for him, Hasegawa has been too. 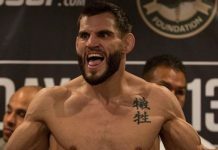 Ahead of this rematch, the Japanese fighter moved his entire camp to Serra-Longo Fight Team in New York, where he’s been getting rounds in with UFC fighters like Gian Villante and Chris Weidman. “Oh for sure [he’ll be ready],” the champion said. “He moved his whole camp to Serra-Longo. He’s in New York, so I’m sure he’s made a lot of changes to the camp. While Aung La N Sang expects to meet a new and improved Ken Hasegawa in Tokyo, he’s confident that he’ll once again find a path to victory on fight night. “I think skill-set wise, whatever changes he makes, I’m pretty well-rounded so I don’t think it’s going to matter,” he said. “For this fight, I’m going to put a lot of pressure on him. I’m a pressure fighter, and I always look for finishes. If all goes according to plan for Aung La N Sang in Japan, and he retains his middleweight title against Hasegawa, he then hopes to shift his focus to the other title in his position: the ONE light heavyweight strap. He wants to defend this second belt in the very near future — and against a pretty special opponent. 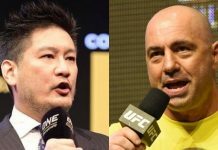 He has been called out by reigning ONE Heavyweight Champion Brandon Vera in the past, and is still very excited about this potential matchup. “I want to defend the light heavyweight belt,” he said. “I don’t want to stall either division, I want to stay active. If possible, I want to be back in a couple of months and defend the light heavyweight belt. Needless to say, Aung La N Sang is gearing up for what could be a pretty incredible year — but it all hinges on his imminent rematch with the fearsome Ken Hasegawa. He’s confident he’ll win this fight, and even more confident that, just like his first meeting with the Japanese fighter, it will be a contest worth watching.